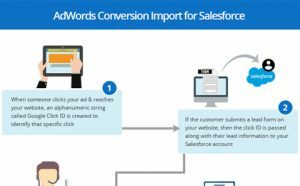 It seems that Google has rolled out the process to import Salesforce data into AdWords, has started. It was announced early summer and was expected to start soon after the announcement. Salesforce.com is now available as an option under the “Linked Accounts” tab. 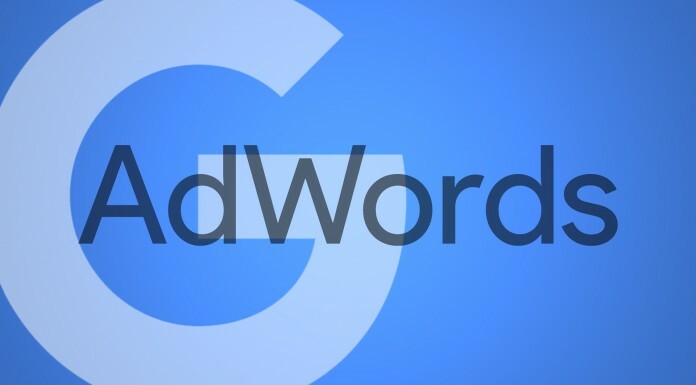 PPC experts might have noticed the new option before the feature was made active. The objective is to enable the Google Click ID (GCLID) to pass to every time there is an action on the part of the visitors. 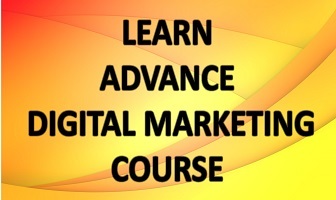 For instance take clicking on an ad, filling a lead and downloading a white paper. If any of these actions happen, the GCLID will pass on to Salesforce and latter will reciprocate with the same action. Marketers can select important actions in Salesforce to pass back to AdWords. 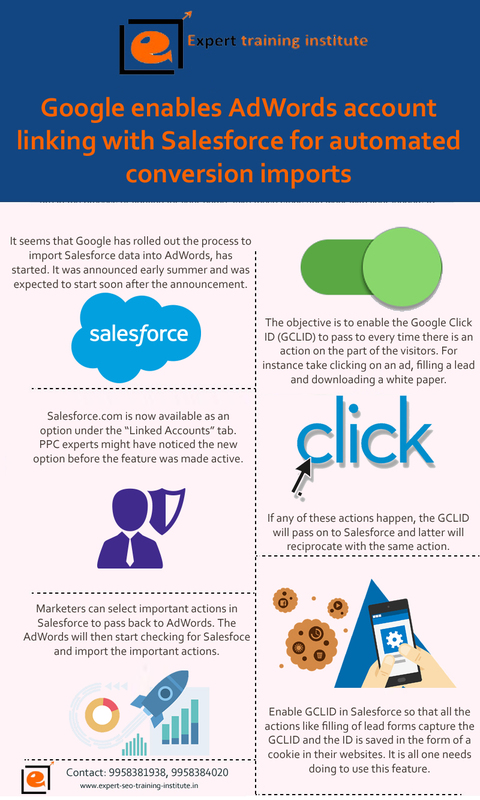 The AdWords will then start checking for Salesfoce and import the important actions. The imported actions will be logged as corresponding milestones at the keyword level. Enable GCLID in Salesforce so that all the actions like filling of lead forms capture the GCLID and the ID is saved in the form of a cookie in their websites. It is all one needs doing to use this feature.